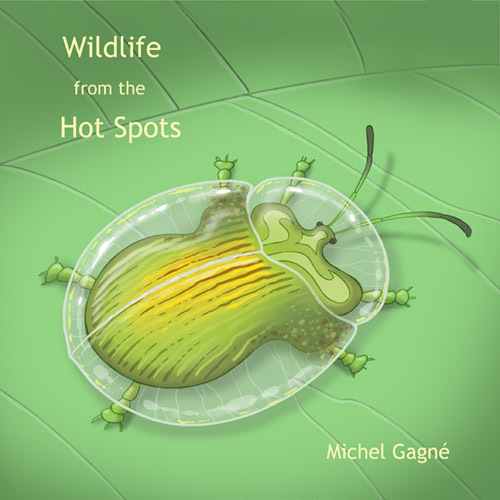 Using the meticulously detailed artwork he created for the trading card game, Xeko, artist Michel Gagné takes us on an incredible pictorial journey through some of the "Biodiversity Hot Spots". There, you will meet the most unusual, endangered, exotic and unbelievable creatures that populate our world. 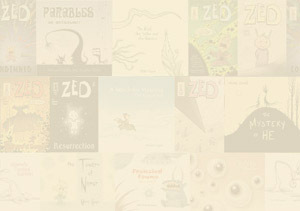 Click here to see a preview of the book.